Kelleher & Sadowsky Associates, Inc. is pleased to present 0-28 Mulberry Street, a unique development opportunity situated at the heart of Worcester, Massachusetts. 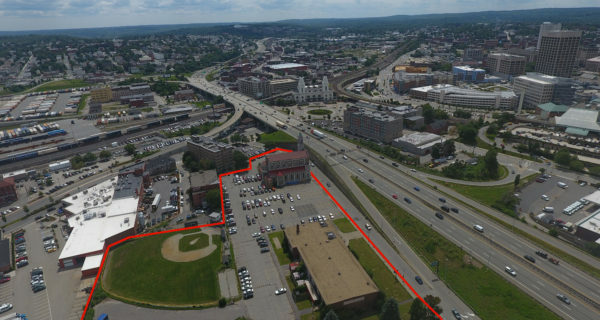 This extremely flat and level site is the best development opportunity the city of Worcester has seen in recent years. Directly located off Route 290 (Exit 16 in both directions) and at the beginning of Shrewsbury Street, this parcel is easily accessible from several avenues. With daily 2-way traffic counts exceeding 138,000+ on Route 290, this site has tremendous visibility.